Hamilton Company manufactures a complete range of syringes for partial loop filling, complete loop filling and reverse loop filling by the aspiration HPLC technique. Syringes for a complete range of GC applications, including: capillary and packed column methods, on-column and split/splitless injection techniques, use of Merlin Microseal™ and JADE injectors and headspace sampling protocols. 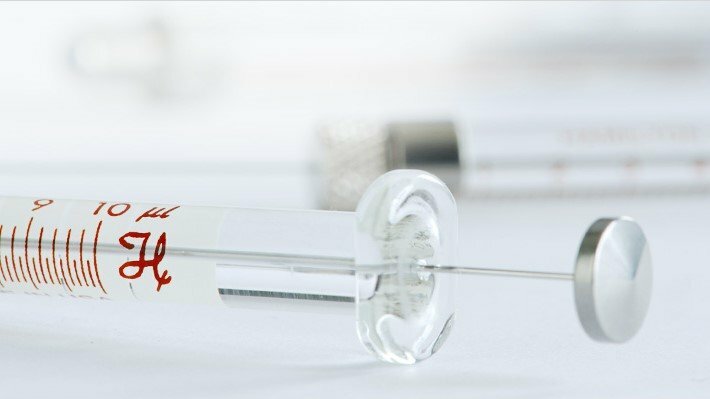 Find the ideal syringe for High Performance Liquid Chromatography (HPLC), Gas Chromatography (GC) or Thin Layer Chromatography (TLC) by selecting the applicable sub category or see a list of all chromatography syringes by selecting the filtering tool.